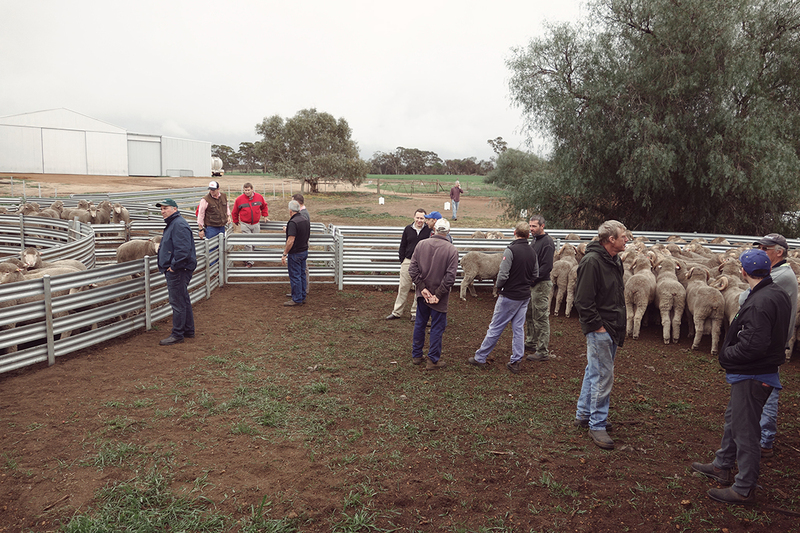 Thank you to everyone who attended the 2016 Kolindale On Farm Field Day. 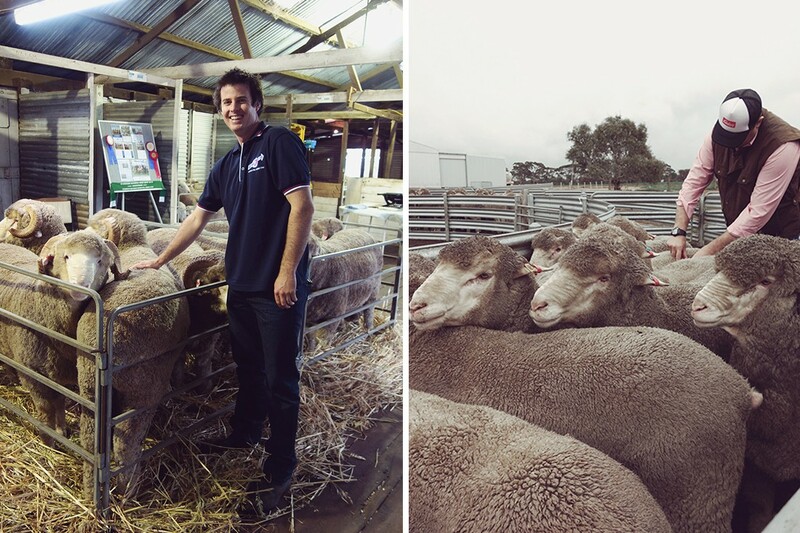 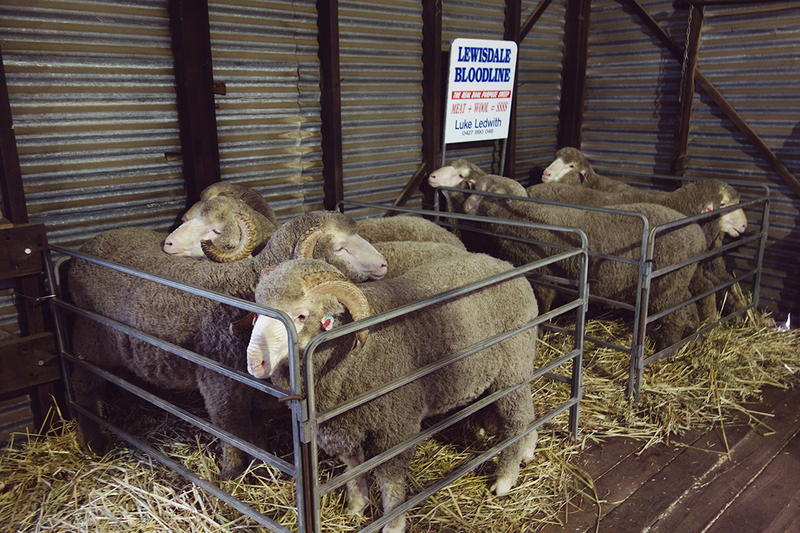 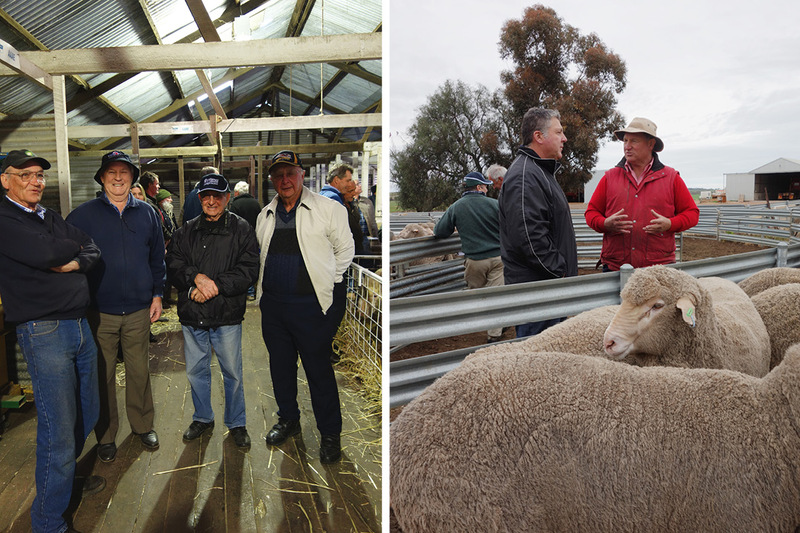 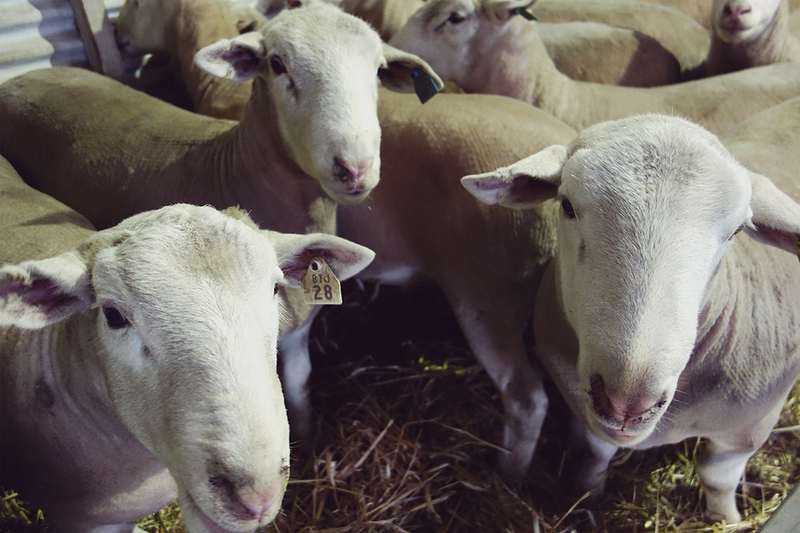 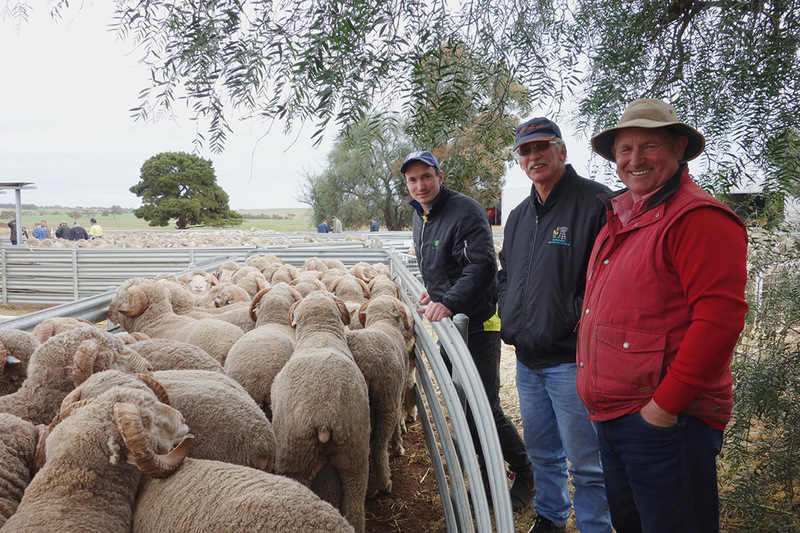 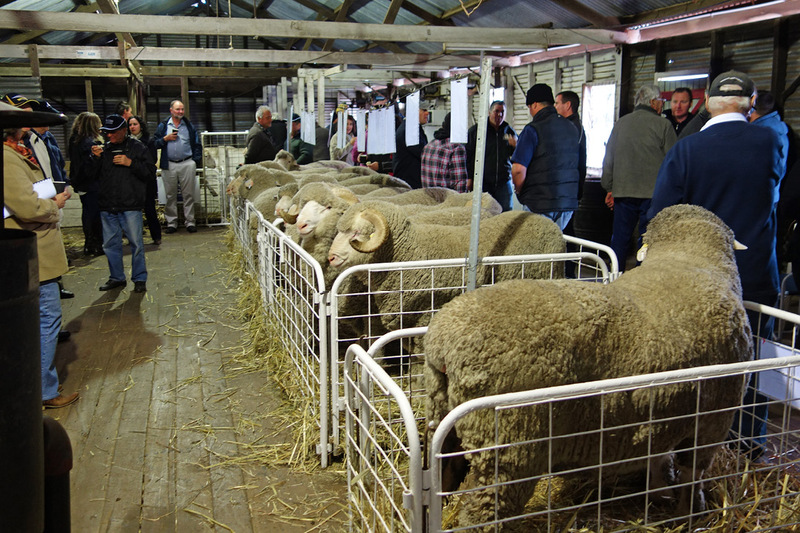 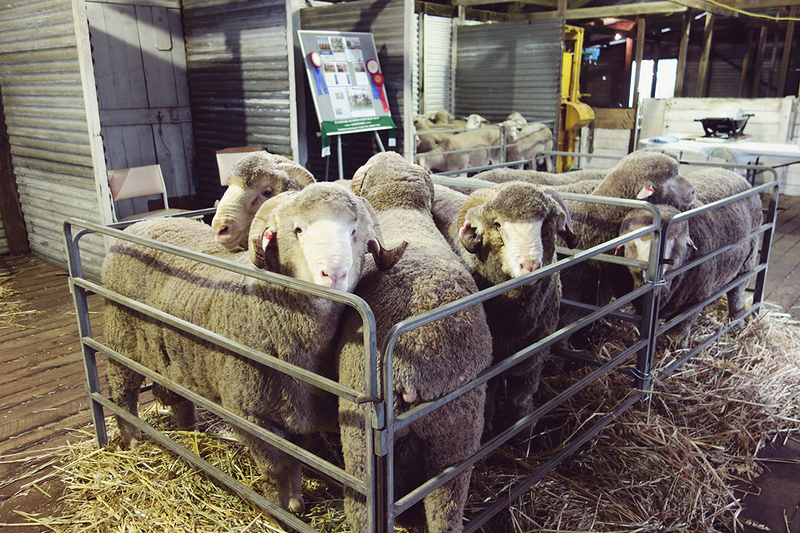 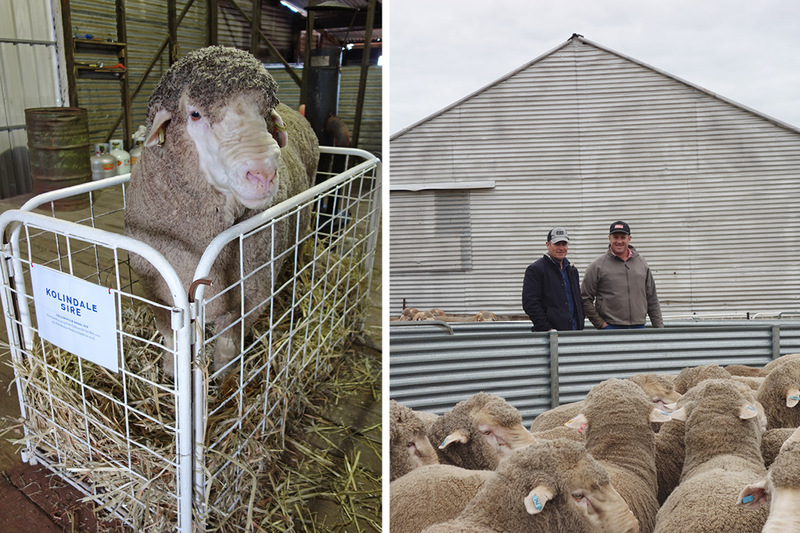 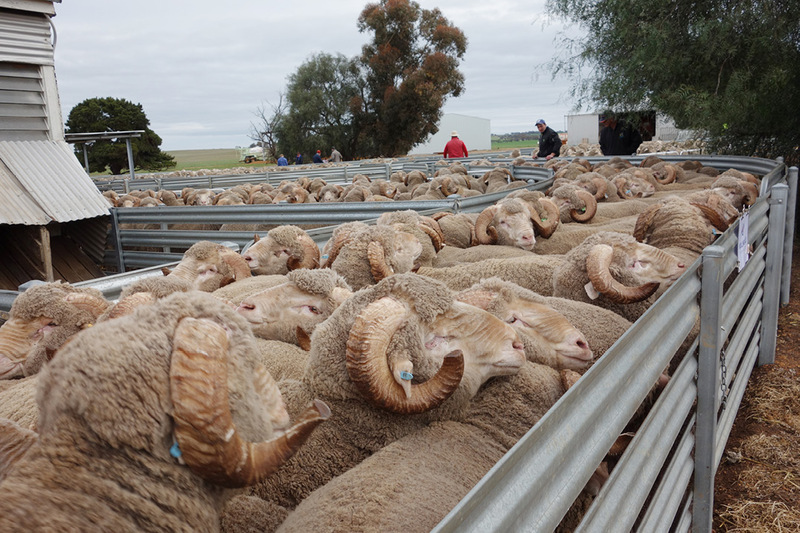 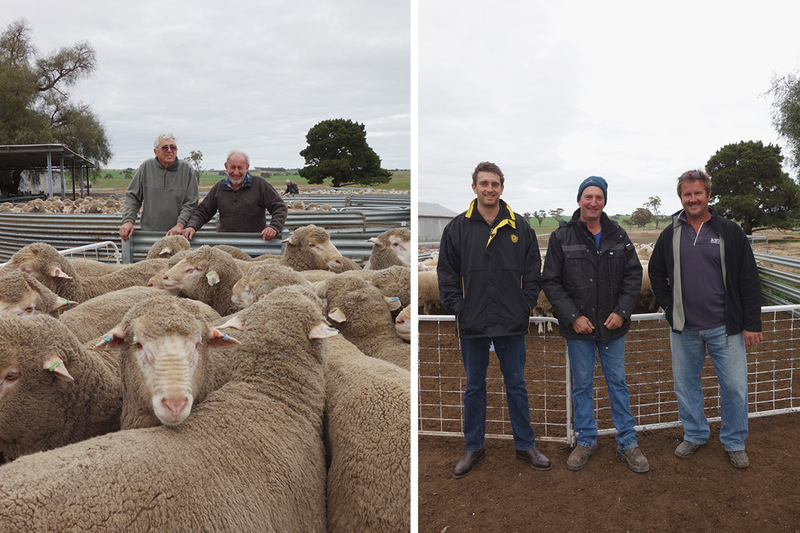 We appreciate you all taking time out of your busy schedules to inspect the selection of Kolindale, Lewisdale Bloodline, Lewisdale Corrigin and Yanda White Suffolk rams that will be available at this years auctions. 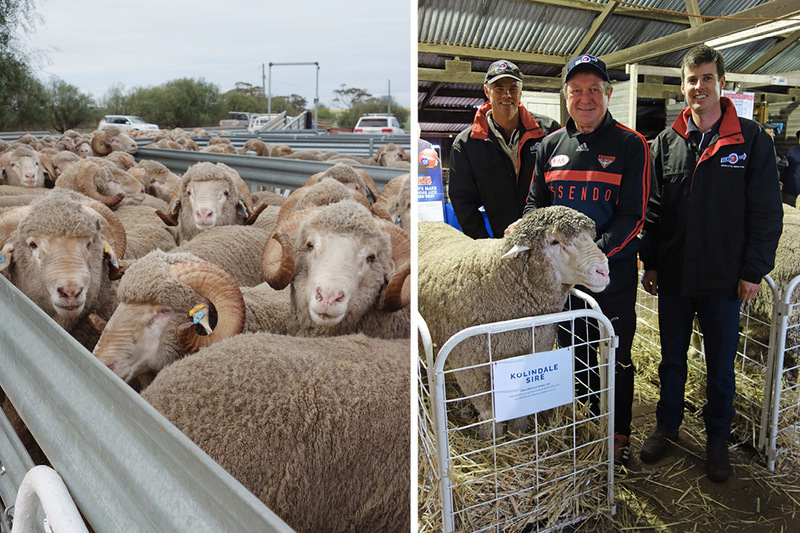 Guests were treated to a great talk by AFL legend Kevin Sheedy who entertained the crowd with stories of his playing and couching career. 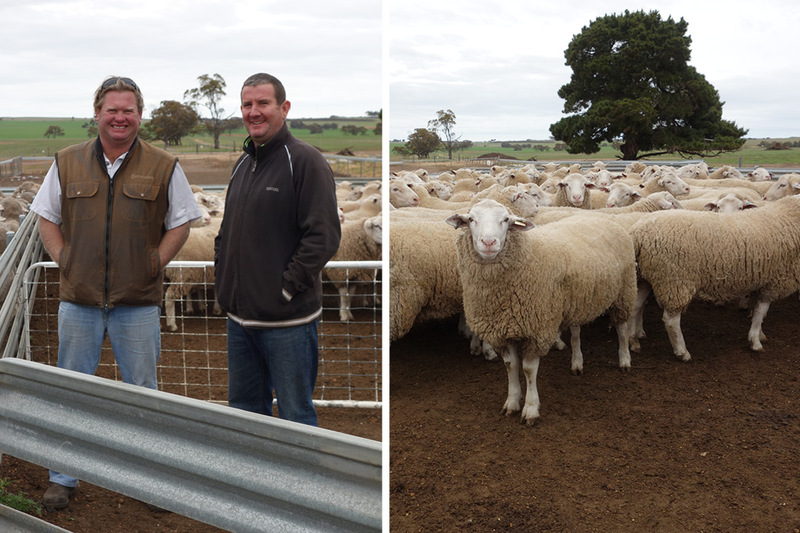 We would like to thank our major sponsor Bayer Animal Health and Optima Lime for their talk on soil pH and nutrition. 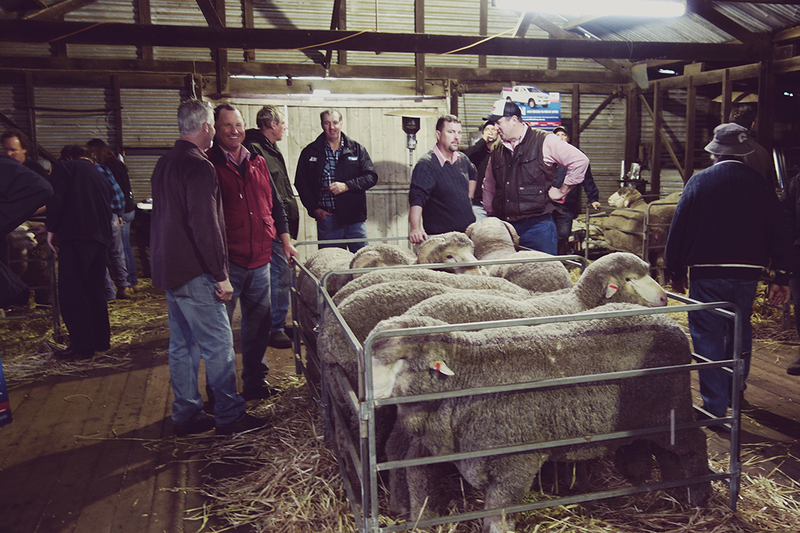 Also the day would not have be possible without the many people involved with the the setup and your help is appreciated. 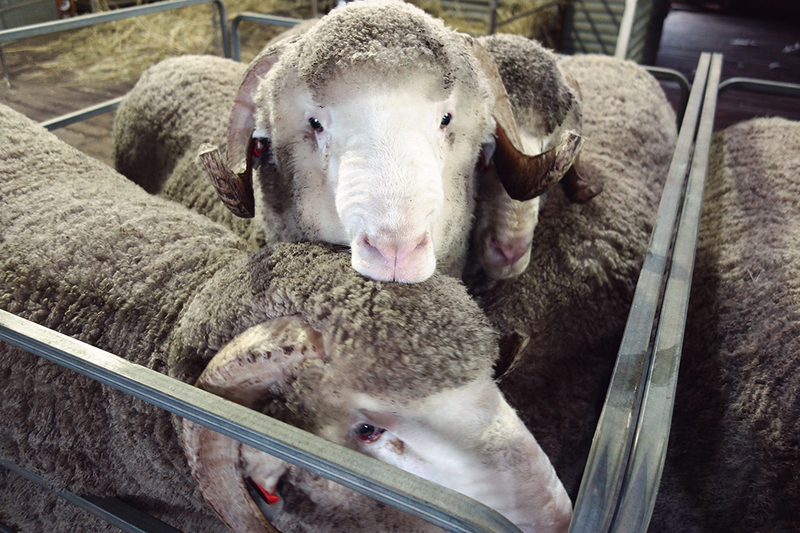 We look forward to seeing you at this years ram sales. 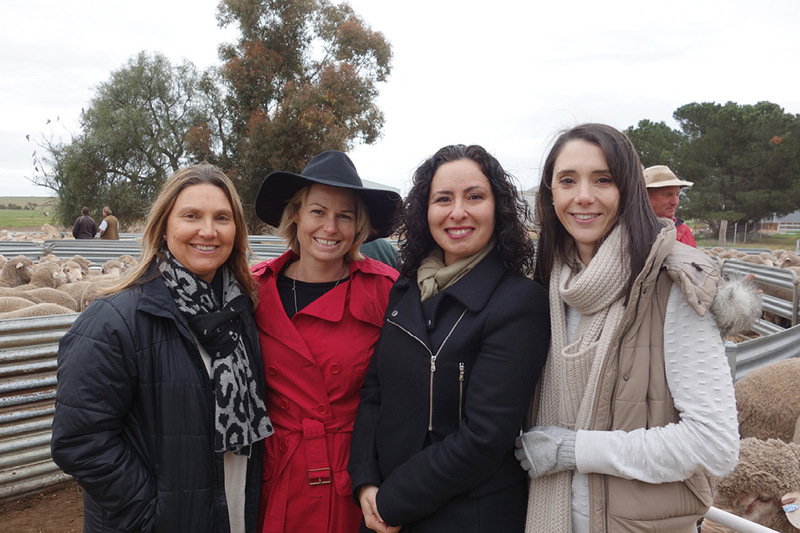 We would like to expend a special thank you to everyone who attended this years Kolindale On Farm Field Day and for making the day a great success. 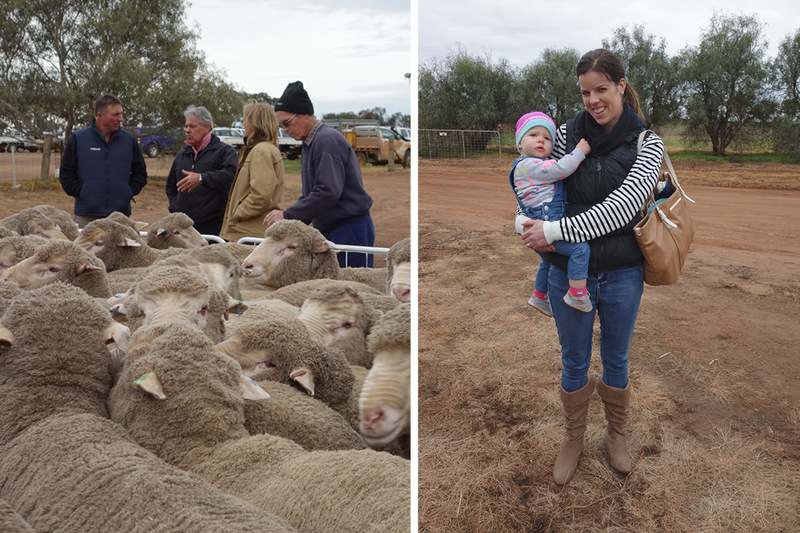 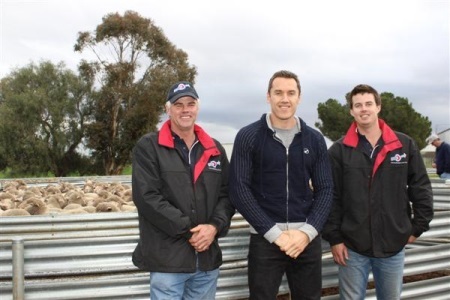 This years Kolindale On Farm Field Day was a great success with around 70 people traveling to see our grazed crop trials, a selection of rams and also to listen to our guest speaker Anthony Koutoufides. 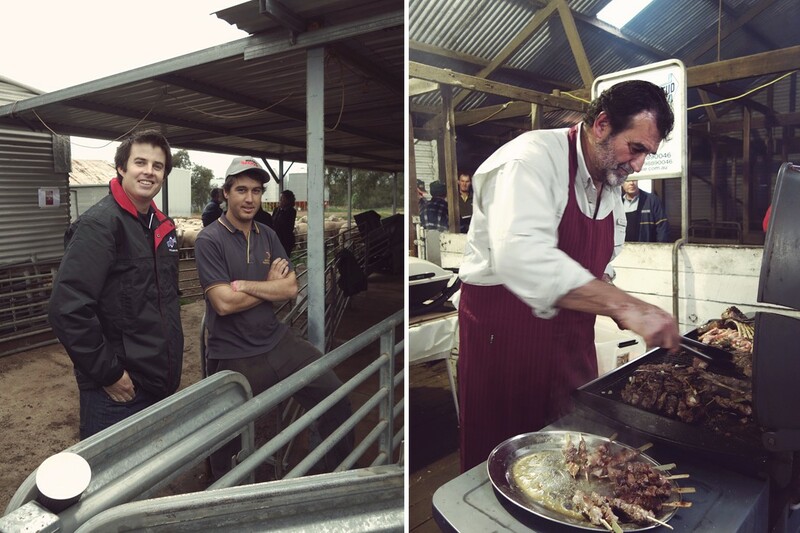 Thank you to all those who took time out of their busy schedules to enjoy a day out.